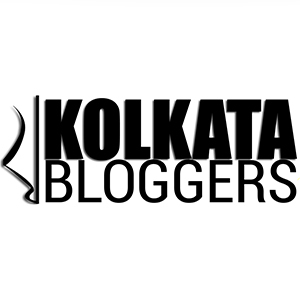 Although historical writings have not given importance to the legendary queen Jodha Bai as the consort of the great Mughal emperor Akbar, but with the sky rocketing popularity of the “Jodha-Akbar” soap opera telecasted in Zee TV and Ashutosh Gowarikar’s hit movie “Jodha-Akbar” – she has become “viral” in every Indian household. 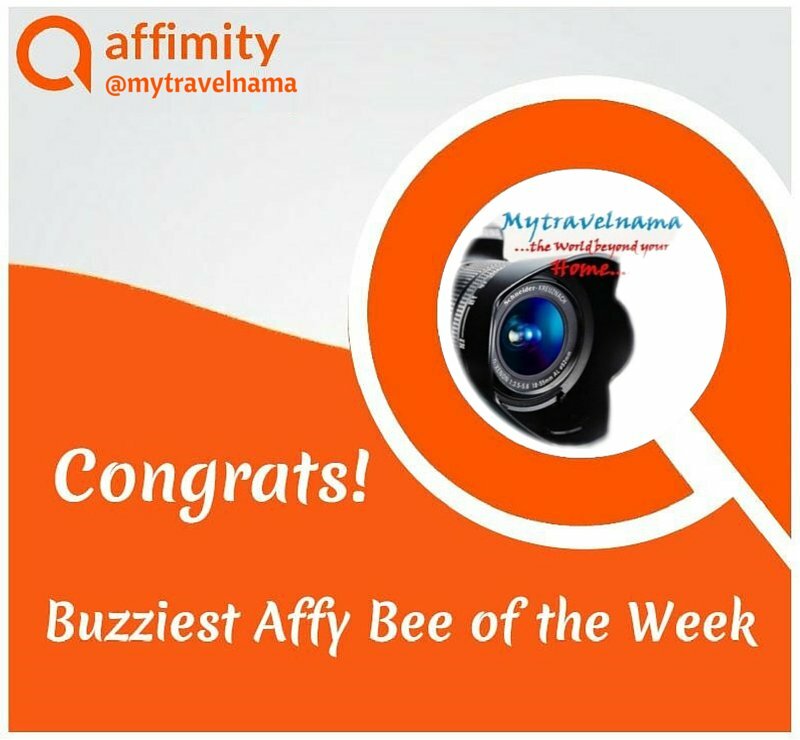 Well to chase the truth and know the past, you have to accompany me to the historic city of Agra. There are immense historical debates whether Mariam-uz-Zamani – the great Mughal empress and consort of emperor Akbar could be referred to queen Jodha or anybody else. But it was agreed by historians and scholars that she gave birth to prince Salim (emperor Jahangir) in the year 1569 at Fatehpur Sikri. It was after this she attained the title of “Maiam-uz-Zamani”. It is worth mentioning that, Colonel Tod, a British author first mentioned the name Jodha Bai in his book “Annals and Antiquity of Rajasthan“. Heer Kunwari (Jodha Bai?) was the princess of Amber, present Jaipur, and the daughter of king Bharmal. She got married to emperor Jalaluddin Muhammad Akbar in the year 1562, which marked the beginning of a new era of the Mughal-Rajput alliance. The couple had shown amazing respect and interest towards religious harmony as the empress remained an ardent devotee of Lord Krishna. 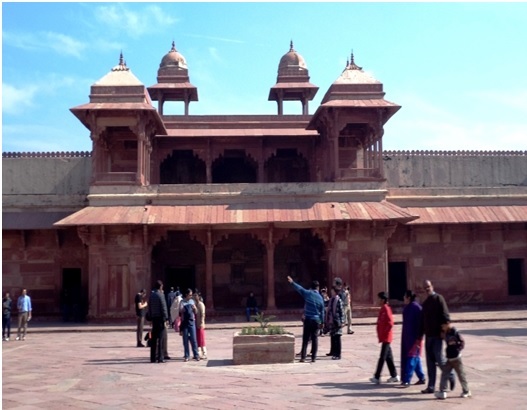 The emperor even allowed the queen to have her exclusive worship room and temple in the royal palace both at Agra and Fatehpur Sikri. Later on she assumed an important position in the Mughal Court. She looked after the ministry of foreign trade and commerce. Due to her very important position, she had the authority to sign official documents (farmans) like the emperor himself. So supreme was her authority that, apart from Akbar himself, she was one of the only four members of the royal court to have the rank of 12,000 mounted warriors. Similar authority and power was only enjoyed later on by her daughter-in-law Noor Jahan. It is worth mentioning that the Mughal-Rajput alliance was further strengthened in the royal family when Prince Salim (Jahangir) got married to her mother’s niece (daughter of Bhagwant Das), Man Bai or Manbhawati Bai (who was later the mother of prince Khusrau). 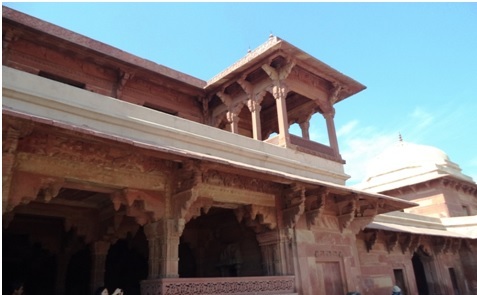 Jodha Bai Palace is one of the most aesthetically built archaeological splendours in the Royal Fort Complex at Fatehpur Sikri. The palace occupies a major portion in the royal harem or ‘The Shabistan-I-Iqbal’ (principal harem sara). While approaching the entrance of the Jodha Bai palace from the side of the ASI (Archaeological Survey of India) main gate, we observed a number of quarters which were probably inhabitated by the royal palace guards. These quarters led us to the entrance of the Jaodha bai palace complex. The frontal view of Jodha bai palace reveals admixture of typical Hindu & Islamic architectural designs which was one of the hallmarks of Akbari architectural style. 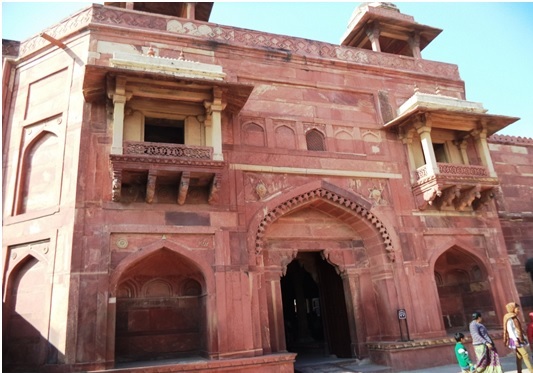 The entrance mansion is two storeyed and made of red sandstone containing a large central arched entrance (central pishtaque) alongwith two comparatively smaller iwans lying on either side of the main entrance. 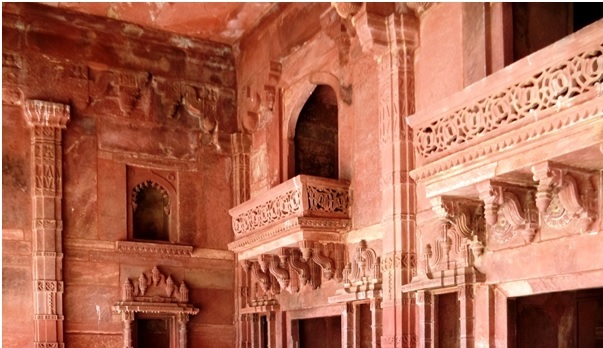 The first floor contains two exquisite balconies having typical “Hindustani (Rajputana)” designs. 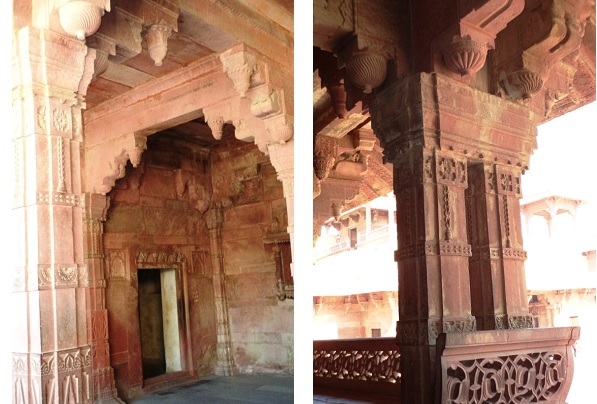 The roof is equally well decorated containing two red sandstone chhatris located on its two corners. 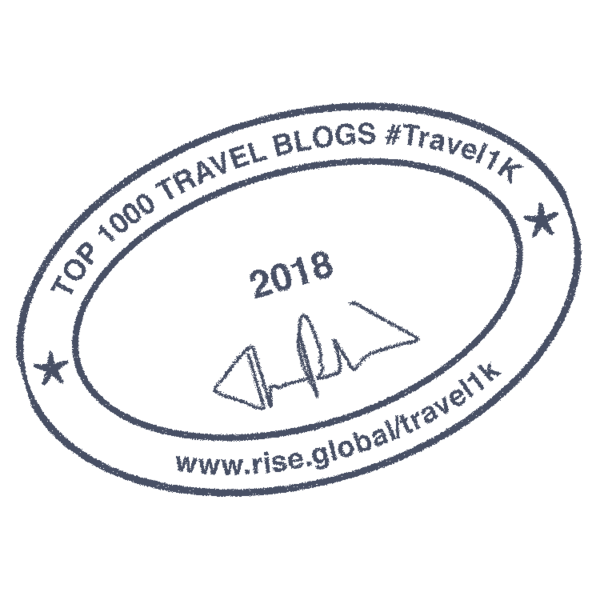 The passageway through the main arched entrance led us into the rectangular Royal Harem complex which is claimed to be the “Mahal” or palace of Akbar’s “Khaas Begum” (Chief Queen) Jodha Bai. 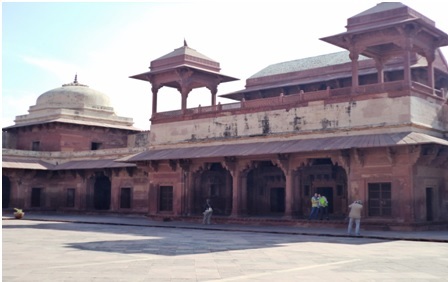 The complex has a large centrally located courtyard paved by red sandstone flooring, with two storeyed palaces surrounding the same in its all four sides. The centre of the courtyard consists of a large erect platform resembling the traditional Hindu “Tulsi Manch” which is a clear indicator that the palace was indeed used by a Hindu queen, who was none other than Jodha Bai. Inspite of being the follower of Islam, Akbar showed tremendous tolerance and respect for other religious beliefs of his people. Such cross-cultural tolerance and faith on the religious co-existence stemmed from his own house. He allowed his queen Jodha Bai to erect a private temple for worshipping her idol Lord Krishna in the royal harem and encouraged her to practice and celebrate all the Hindu traditions and festivals. The emperor ensured that he himself was an integral part of these celebrations. This kind of religious tolerance was unimaginable for any other Mughal emperor. 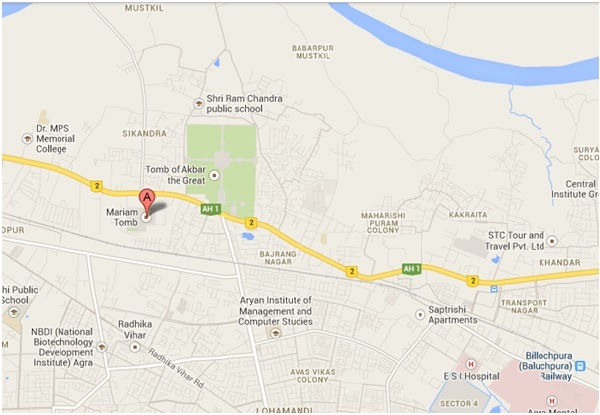 This is where truly Akbar was great. On entering the central courtyard, we could see the living quarters of the royal women including those used by her highness Jodha Bai. The designs used in these mansions had typical resemblance with hindu two storeyed mansions. The ground floor consisted of a pillared hall leading to the living rooms. The hall consisted of overlying verandahs probably used by the royal women. The large central hall was probably covered at the front by use of large curtains which served the purpose of using the large halls as living rooms for the royal women. The walls of the hall contained rectangular chambers resembling the “Puja-rooms” (worship-rooms) used by hindu kings. The first floor could be climbed by two staircases located on the two frontal ends. 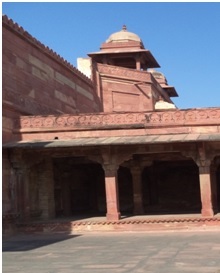 The roof contained red sandstone chhatris. Living rooms located on this floor were smaller in size as those seen at the first floor. The living rooms at the roofs were covered by inverted “V” shaped roofs. The central courtyard further led us to the most important mansion in the Jodh Bai palace. This was the one which was probably used as the worship room. This mahal (located in the western wing of Jodha Bai palace) typically resembles a hindu temple with a central hall bearing a platform (Vedika) probably used for worshipping the hindu deities. The walls contained beautiful curvilinear pillars with brackets and Hindu motifs on the walls. The motifs are decorated by inscriptions of traditional Indian lotus, kalash (vessel used by Hindus during worship), swans, elephants, bells, srivatsa marks etc which clearly indicate that the complex was used by a hindu queen for worship. 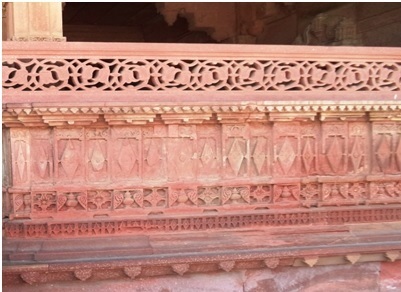 Further evidence can be seen on the walls containing decorated racks that were either used for housing small Hindu deities for worship or keeping ‘diyas’ (earthen lamps). The roof of the worship complex contained chhatris, chhaparkhats with eight pillars, semi circular domes and triangular khaprel roofs made of red sandstone. The empress passed away in the year 1623. Although she was a Hindu queen, she was buried according to the Islamic custom respecting her last wish. Initially her grave was dug in a step well which was later built into her mausoleum by her son emperor Jahangir. 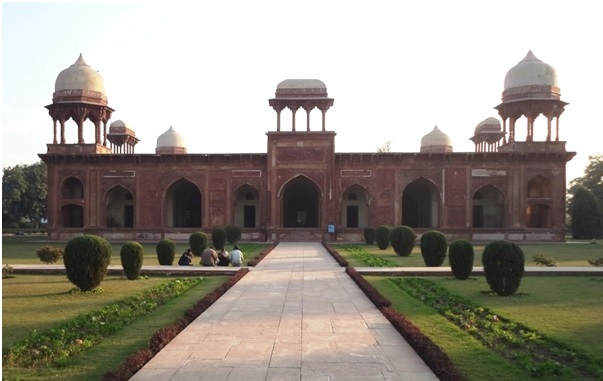 Even today, the tombs of Akbar and Mariam-uz-Zamani at Sikandra reflect the symbol of love, prosperity, religious harmony and unity pioneered by the great emperor, Jalaluddin Muhammad Akbar. 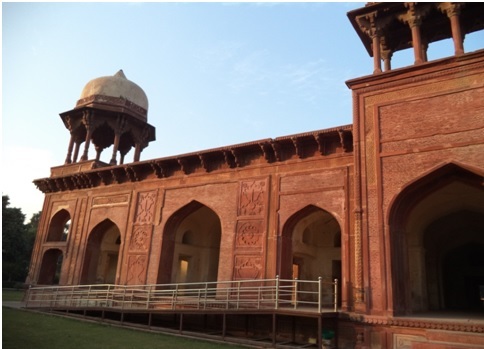 The tomb of Mariam-uz-Zamani is one of the most important Mughal tombs at Agra. The title “Mariam-uz-Zamani” (meaning “Mary of the Age” or “Compassionate to the World”) refers to the legendary “Khaas Begum” of Akbar (Smith, V.A., 1917, Ashley D’Mello 2005), empress “Jodha Bai” (she was also known as Heer Kunwari, Harka Bai). 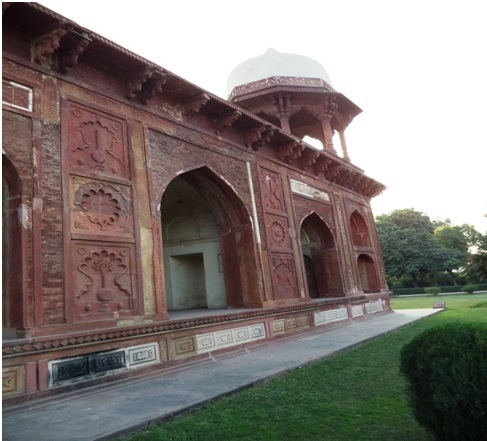 The red sandstone tomb was built during 1623 to 1627 by her son, emperor Jahangir (Salim) at Sikandra, about 1Km to the North of Akbar’s tomb beside the Delhi-Agra highway (NH 2). The peculiarity of Mariam-uz-Zamani’s tomb is that it has an identical look from the front as well as from the back side. But unlike other Mughal tombs, the rear side of the tomb is also opened for entry. According to the records of the Archaeological Survey of India, Mariam’s grave was initially laid in an open pavilion (barahdari) which was later converted into a tomb by making a crypt below the central compartment by her son, emperor Jahangir. The tomb was built by using red sandstone and clearly depicts the architectural features popularized by emperor Jahangir. The monument has an overall square in shape with a flat roof decorated by “Chhatris” and “Chhaparkhats”. The tomb also contains duchhattis or mezzanine floors giving it an unique look. 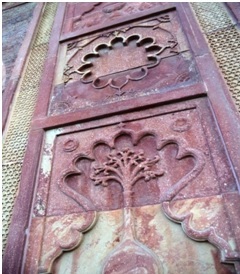 The monument’s glamour is enhanced by its carved red sandstone panels and chhajjas. The interior of the tomb is divided into nine halls, one in the centre along with four square ones located at the corners and four oblong halls in the middle of the four sides. The interior arches are supported by vaulted ceilings and pillars. The superstructure of the tomb consists of four huge chhatris which are peculiar of the Jahangiri style of architecture. The mausoleum is surrounded by a lush green garden which has been meticulously maintained by the Archaeological Survey of India. The outer walls bear typical Mughal sculptures common in other mausoleums. As we visited the tomb in the evening, the pure red sandstone base of the walls created a melancholic aura with the fading daylight.